Feed the Future is the U.S. Government’s global hunger and food security initiative. With a focus on smallholder farmers, particularly women, Feed the Future supports partner countries in developing their own agriculture sectors to generate opportunities for economic growth and trade, which can help reduce poverty and hunger. 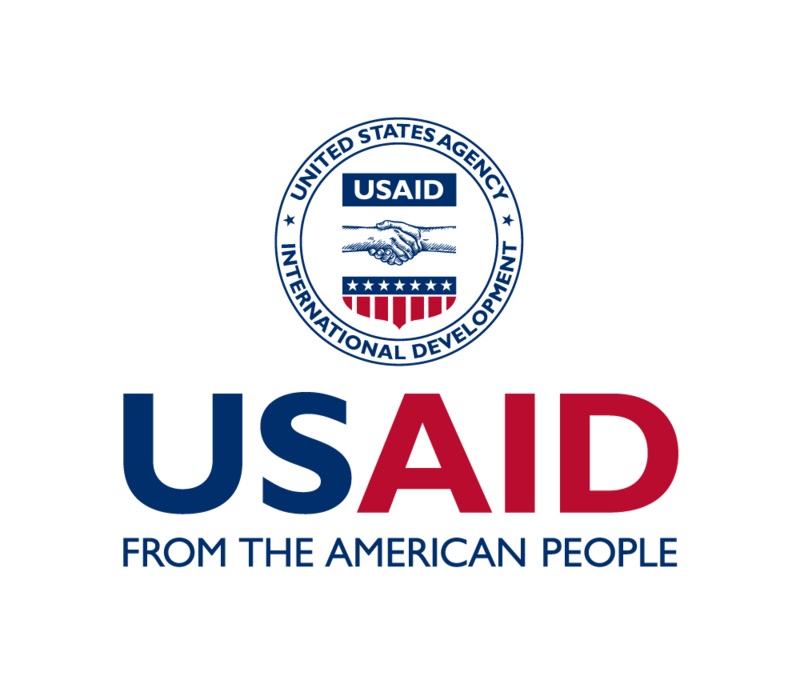 USAID is the lead U.S. Government agency that works to end extreme global poverty and enable resilient, democratic societies to realize their potential. USAID carries out U.S. foreign policy by promoting broad-scale human progress at the same time it expands stable, free societies, creates markets and trade partners for the United States, and fosters good will abroad. CIMMYT works throughout the developing world to improve livelihoods and foster more productive, sustainable maize and wheat farming. The center helps to build and strengthen a new generation of agricultural research and extension services in maize- and wheat-growing nations. The International Centre for Integrated Mountain Development (ICIMOD) is a regional intergovernmental learning and knowledge sharing centre serving the eight regional member countries of the Hindu Kush Himalayas – Afghanistan, Bangladesh, Bhutan, China, India, Myanmar, Nepal, and Pakistan – and based in Kathmandu, Nepal. MIC, Nepal – Microsoft Innovation Center Nepal (MIC Nepal) is a tech center that is beinghosted by Unlimited Technology P Ltd which offers a comprehensive set of programs and services to foster innovation and grow sustainable local software economy. GODAN supports the proactive sharing of open data to make information about agriculture and nutrition available, accessible and usable to deal with the urgent challenge of ensuring world food security. The initiative focuses on building high-level support among governments, policymakers, international organizations and business.